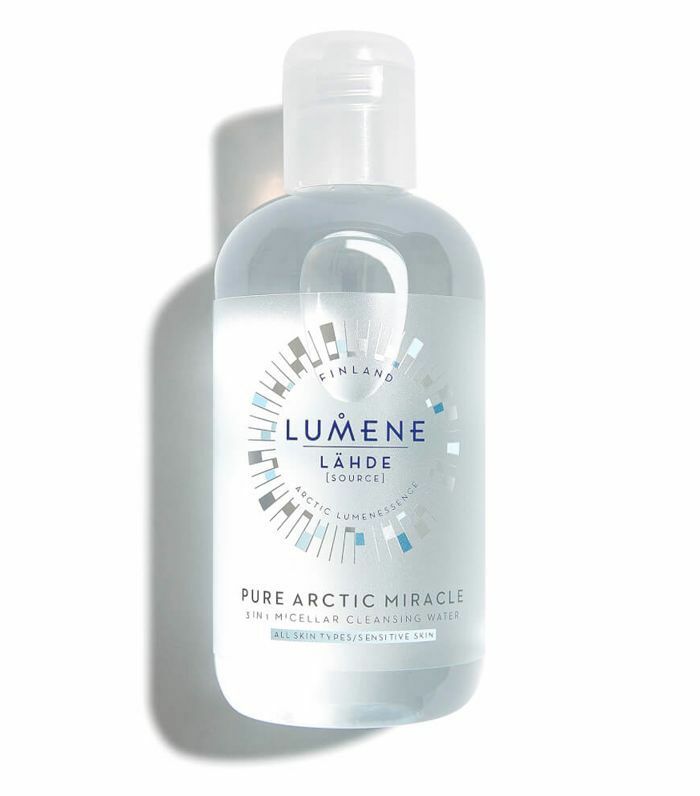 Last year I discovered Nordic beauty brand Lumene, which is focused on enhancing skin glow. Scandi women adore it—in fact, it's the top beauty brand in Finland. I've been hooked on its Valo Glow Boost Vitamin C Hylauronic Essence (£30), a zingy serum that sinks right into the skin and increases luminosity upon application. 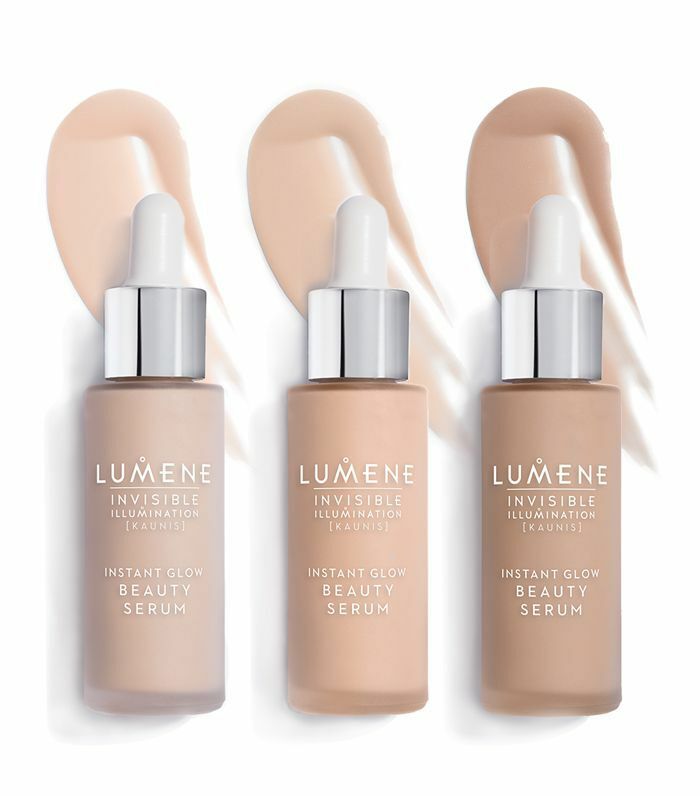 I also love the brand's Invisible Illumination Instant Glow Beauty Serum (£27), a skincare-packed foundation that gives a natural yet perfected glow. And it seems I'm not alone, as both are on Lumene's best sellers list. 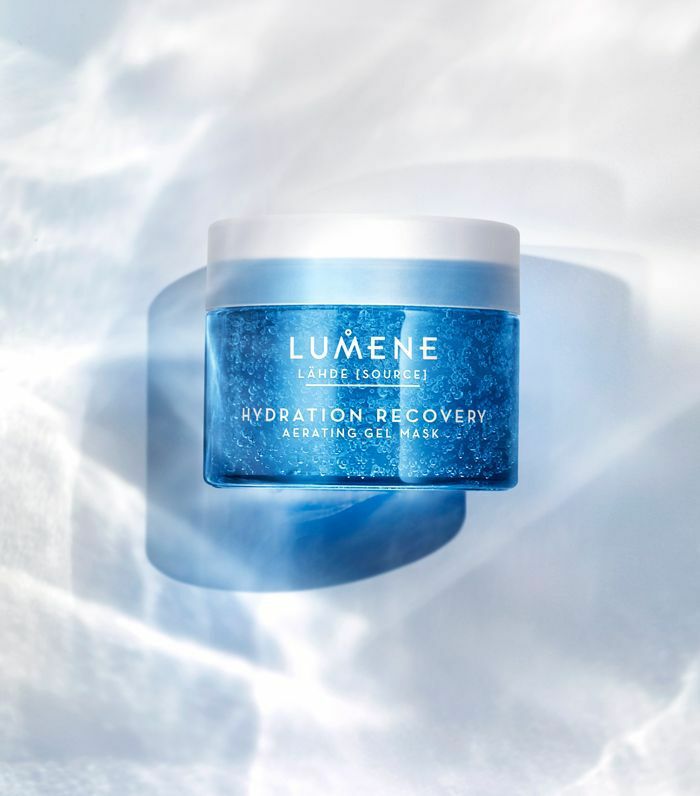 Lumene recently went through a relaunch at home and is sending four of its products to the UK: Lähde Hydration Recovery Aerating Gel Mask (£20), which is focused on supercharging moisture in the skin; Valo Glow Boost Vitamin C Hylauronic Essence (£30), which boosts radiance; Sisu Moisture Remedy Day and Night Cream (£30), designed to combat the effects of urban pollution on the skin; and Invisible Illumination Instant Glow Beauty Serum (£27), the makeup range that focuses on enhancing natural-looking skin glow. So what's the idea behind Lumene? "In Northern Finland, berries, seeds, plants, tree saps and even mushrooms have evolved over thousands of years to survive and thrive under a challenging annual light cycle: eight months of unbroken winter darkness followed by four months of 24-hour intense summer sun," Tiina Isohanni, Lumene's vice president of innovations and development, tells me. "This strange light phenomenon stimulates Arctic plants to produce unparalleled high levels of potent nutrients and antioxidants," she continues. "It's the flora's way of protecting itself from the harsh environment. The Arctic temperatures in winter and the extreme intensity of the light in summer would basically freeze or burn to death any plant devoid of these unique survival skills. At Lumene, we capture the potency of these unique light-charged actives and channel their benefits in all our skincare formulas." And the brand has earned an impressive roster of Scandi influencers among its fans. "Sandra Hagelstam, who is behind 5 Inch and Up, is a big fan of our products. Swedish influencer Nicole Falciani especially loves our glow-boosting products. Lumene is very much loved in Finland, where many of the biggest influencers in the market use our products on daily basis, including Janita Autio, Sara Tickle and Vilma of Vilmap," says Isohanni. 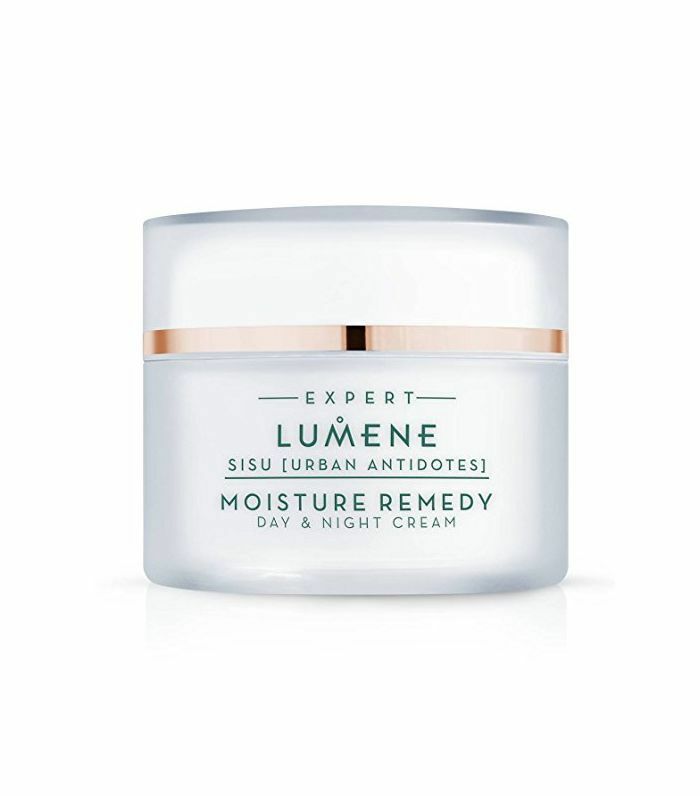 Shop the five best-selling Lumene products below. Layer this up with other lightweight serums or under your makeup. 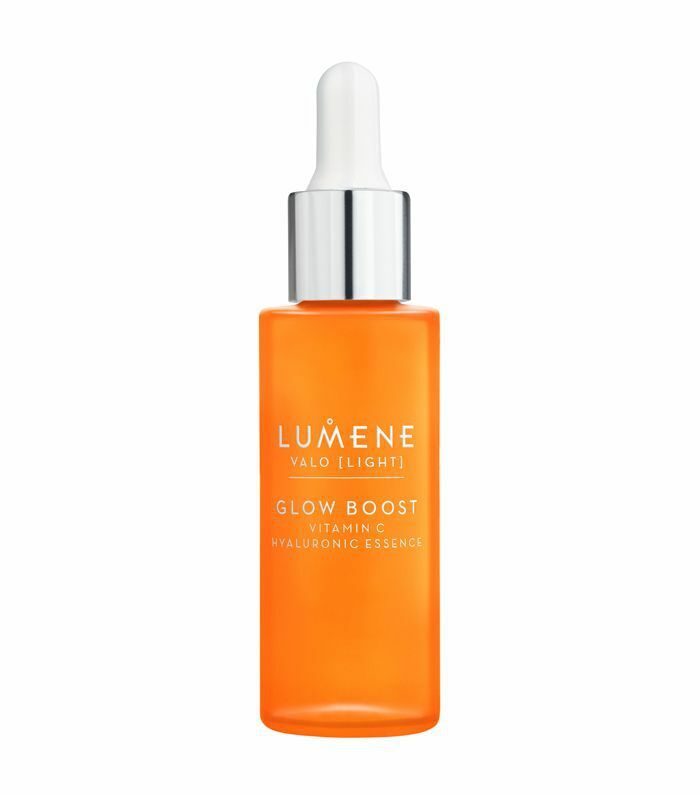 Lumene's Valo serum protects the skin from free radicals while boosting the skin's natural glow. The vitamin C leaves skin looking dewy and gives you that post-facial look. If you're not into heavy foundations and prefer a dewy, barefaced look, then you will love this skincare-enriched foundation-serum hybrid. If your skin is parched, then this gel mask is the answer. It combines pure Arctic spring water with mineral-rich Nordic birch sap. Apply it for five to 10 minutes before rinsing off. Seriously dehydrated? Leave some on overnight. Want to streamline your skincare routine? This cream can be used day or night. During the day it protects the skin from pollution, and at night it improves texture and boosts radiance. Lumene's micellar water makes light work of eye, face and lip makeup whilst moisturising and rebalancing the complexion. Intrigued yet? Shop the complete Lumene line at Lookfantastic and Feelunique.